I am in the middle of a teaching bonanza. Since last week I have been working with 90 students on 3 unique programs, with 13 days teaching out of 14 available weekdays. Somehow I thought that in between I would be able to write a coherent blog post with my spare time in between. That doesn’t seem to be working very well. 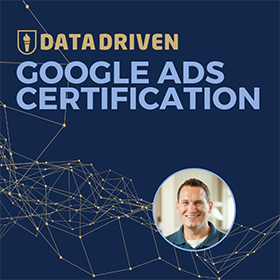 Instead, I am simply going to share resources that I have shared with my Google Analytics beginner and intermediate classes. 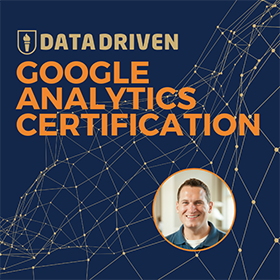 These are additional resources that are based on the discussions we had during our 8 classroom hours learning the ins and outs of Google Analytics. At some point in the future, I would like to clean up this list and make it more comprehensive. But that will need to be another day. If you have a resource that you think should also be included here, please do share in the comments. I will also share with my students and give you credit of course! To enable demographics on your website, here are some places to get started. In addition to Google’s benchmarking tool, here are some other tools to consider for gathering competitive intelligence. The Google tool is anonymous, and these tools allow you to see named competitors. We highly recommend that you triangulate this data with your own numbers for more complete understanding. 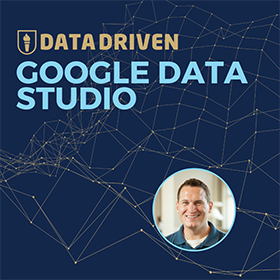 To get started with Google Tag Manager, check out the Google Developer guide – https://developers.google.com/tag-manager/quickstart. This plugin is excellent for those who use WordPress, but don’t have the desire to implement Google Tag Manager. There are obviously hundreds more resources to share. This list is a little rushed, so please do let me know what else you think should be added!